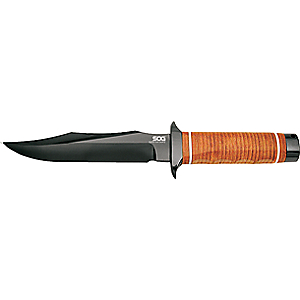 The ASEK knife is the official issue US Air Force Aircrew Survival & Egress knife. It's well suited to the job and well designed for the task at hand. 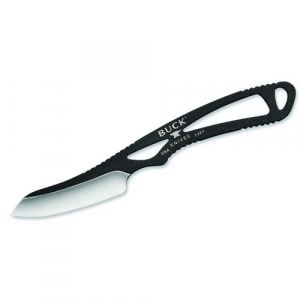 It comes with a 5" blade, a rubber handle, and is 10.25" of overall length. I've owned the knife for about 4 years and have used it for cleaning game, building snare/traps, and general camp use. I gutted and skinned a moose with only light touch ups on the blade, the knife did it well. It comes with a saw back (for cutting out of a canopy), seat belt cutter, and a glass break pummel. I used to do remote first aiding and it was all in helicopters, so those escape features were desirable. They may not be necessary features for you but if you heliski, for instance, it might be. 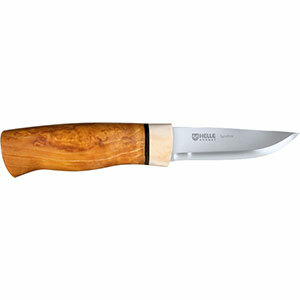 It is a good knife and will be a useful tool for the woods. 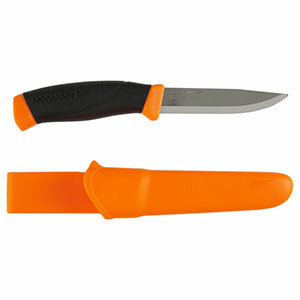 The only drawback is the partially serrated edge on the blade. This is not a feature I am in love with. I know some of my friends do like this on general purpose blades, I don't. This and the specially purpose design is why I gave this knife only 4 stars. It is great knife, give it a try. 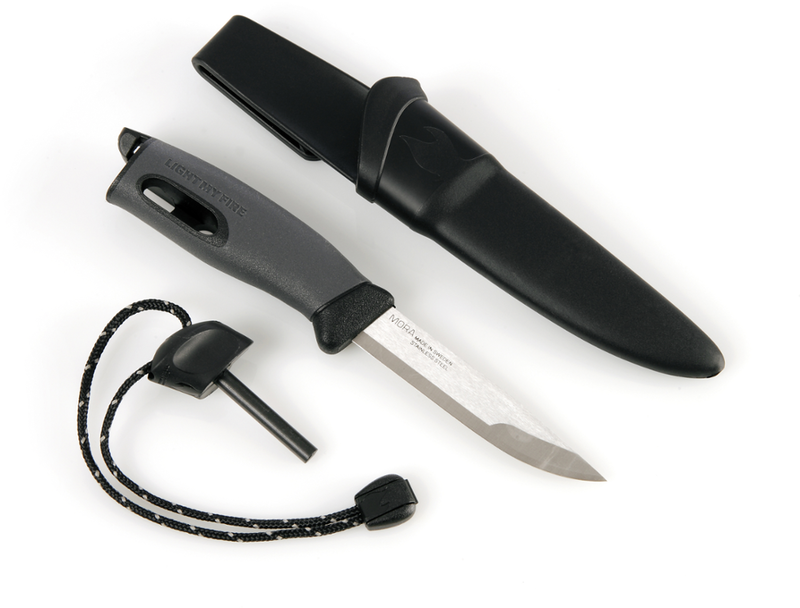 The Ontario Knife Company ASEK Survival Knife System is not available from the stores we monitor.